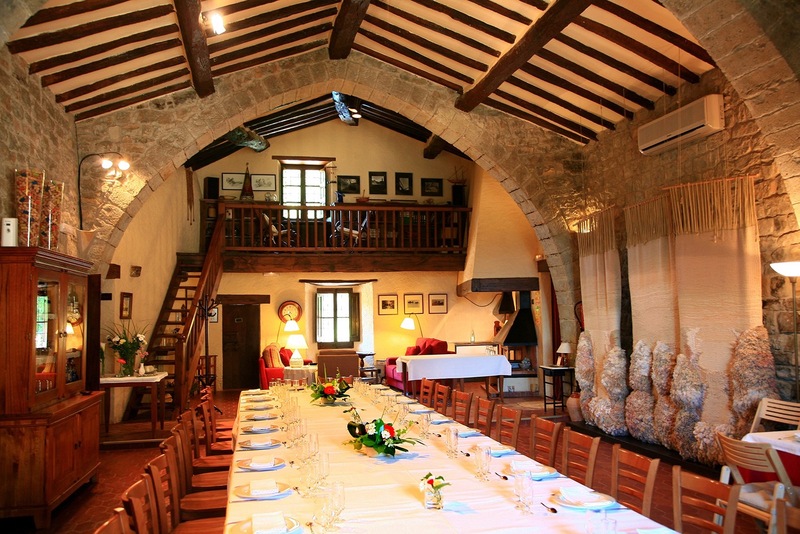 La Sala de Camós is a historical building dating back to the 12th century with an adjacent rectory from the 18th century. 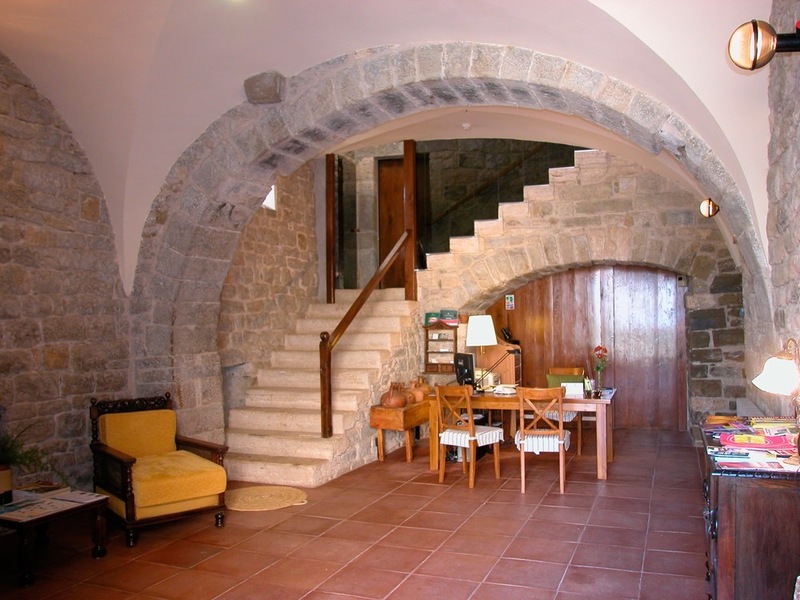 Both buildings, including a watchtower, have been converted into a charming and evocative hotel situated at the foot of the mountain Rocacorba, low in a valley surrounded by gardens and forest, opposite the Chuch of Sant Vicenç de Camós, which still retains its Romanesque tower. 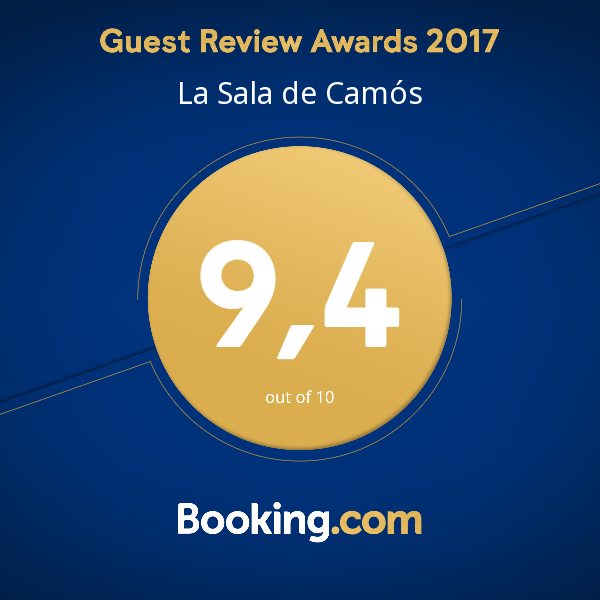 An ideal place to enjoy quietness, beautiful landscapes, and the local culture and gastronomy by yourself, with your partner or with family and friends. Enjoy a striking destination inspired by the extraordinary landscape that surrounds it. We are in a green valley, an emblematic place of unsurpassed beauty in the Pla de l’Estany, near the lake of Banyoles.